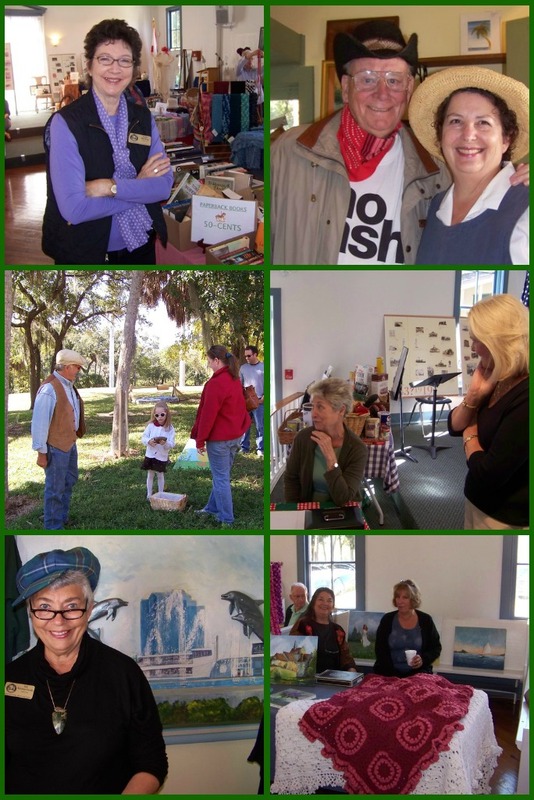 Volunteers keep the Historical Society of Sarasota County lively! Follow all the happenings on our blog. Pave Paradise… with an historical brick! Come participate: See our Calendar. Take a peek at what’s currently going on at the Historical Society. Read our Newsletters Past & Present. We are located on 12th Street, just one-half block east of Tamiami Trail (US41) in historic Pioneer Park. Click the map for directions.